The Slumber 1 Youth 6 In. 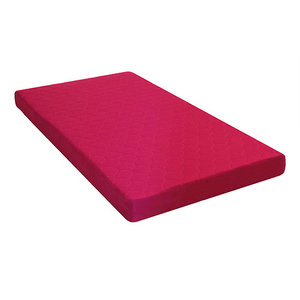 Bunk Bed Mattress with Moisture Barrier provides the support, comfort and right fit for growing children and young adults. Nothing beats the magnificent deep and comfortable sleep you get from this (Pillow Top Spring Mattress).